“SnapShot’s dashboard combines dozens of reports into an easy to understand visual, which allows our nine hotels to focus their time on our guests and optimizing revenue, rather than on creating reports and interpreting data,” said Diana Roy, Revenue and Distribution Manager of welcome hotels Switzerland. 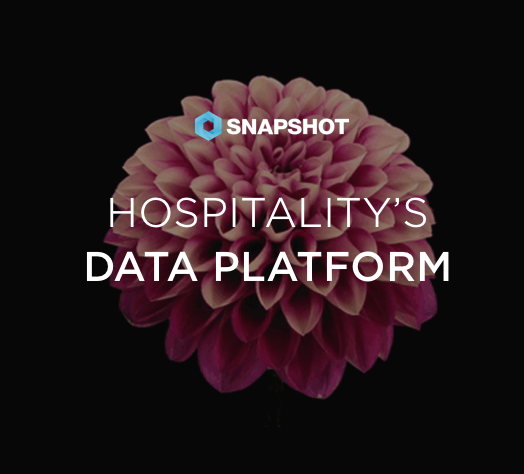 SnapShot continues to add more hotels to its platform as the company grows into new markets. To support this growth, the company has recently opened offices in Asia and the United States. Hotels not yet using SnapShot can join the platform, free of charge here. Get the press release PDF here. For more information contact Margaret Ady, Head of Marketing.